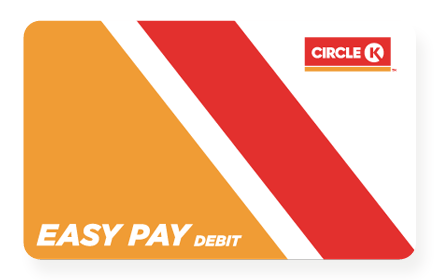 The card is free and available at your local Circle K.
Register the app or online – JOIN NOW. You will get enrollment emails. You will link the card to your bank account or to your netSpend account. You will get a confirmation email from our secured provider when your card has been activated and ready for use.